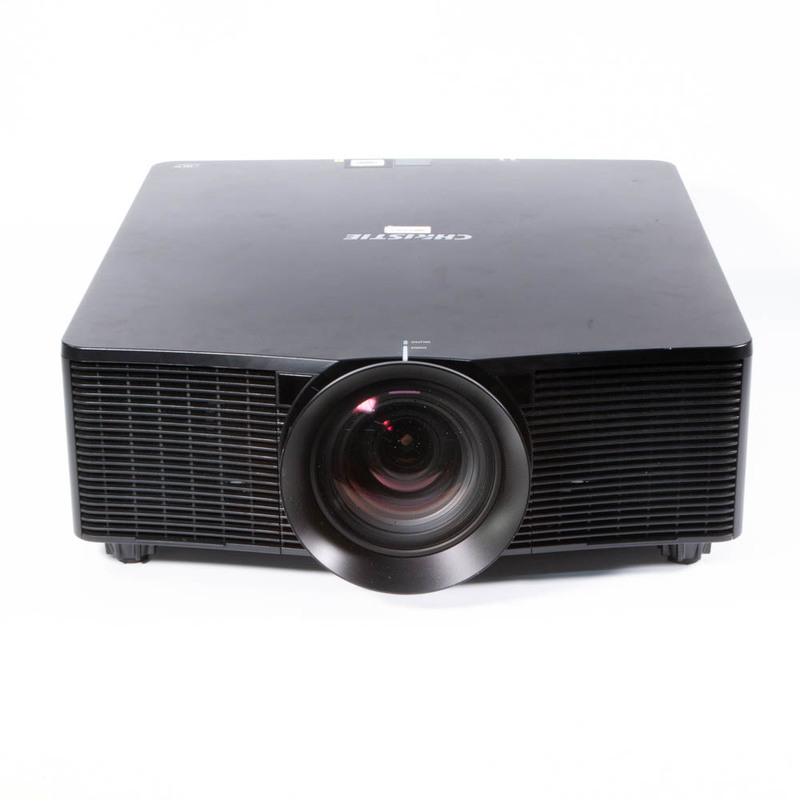 Choose from a wide range of multimedia data video projectors available for hire. We stock desktop LCD models as well as Full HD and DLP projectors. We also have a full range of projector screens to ensure you of the best possible projected image. From small meetings to large award ceremonies we have the projector to meet your requirements. Desktop models are great for meetings and presentations. Simply plug in you laptop and you can project your PowerPoint or Keynote presentations. They also have a wide range of inputs so you can plug in DVD video players, iPads or other media players. 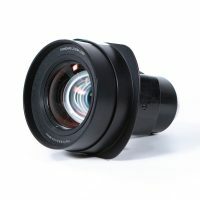 You may have noticed that for the last few years the format of computer screens has been changing from the 4:3 format to widescreen aspect ratios of 16:9/16:10. It is now far more common to have a widescreen format so it is likely that you will want a projector to match that. 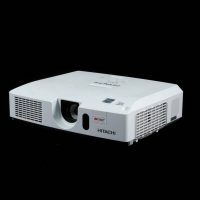 If you have created you PowerPoint or Keynote slides with a modern widescreen template then these widescreen projectors will be ideal. It is still possible to display a 16:9/16:10 image on a 4:3 projector but you will either end up black bars top and bottom of the screen or squishing the image sideways to make it fit. 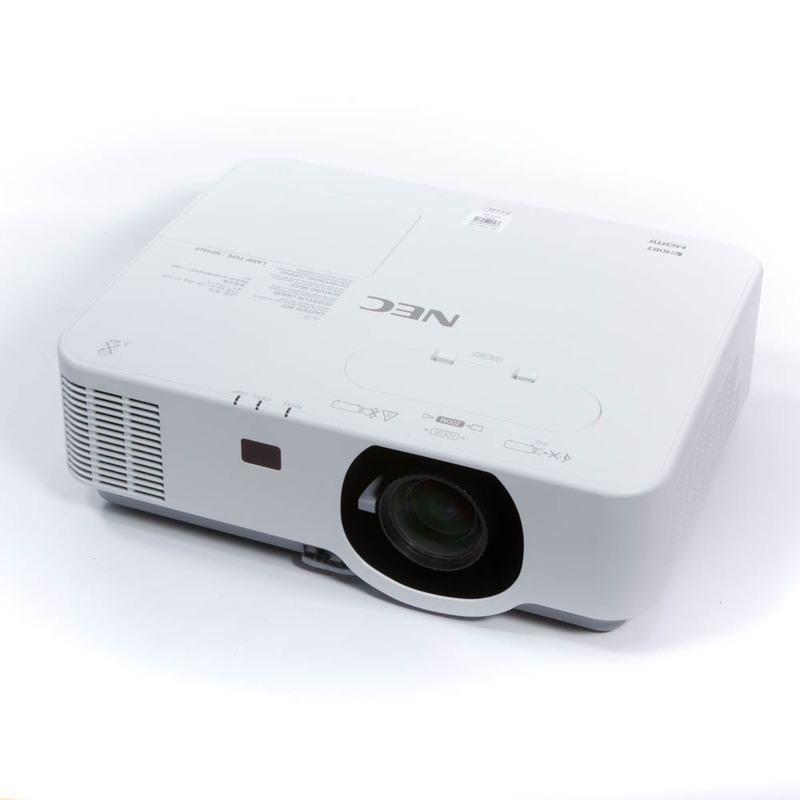 DLP projector use a different type of image processor to the LCD models. The DLP (Digital Light Processor) used thousands of minute mirrors to create the pixels. This is combine with a colour wheel to create the colour images. The result is better contrast ration and more realistic colour rendition when compared to LCD models. 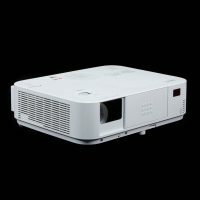 DLP projectors are popular when video and films are being shown as the subtleties of the graduated shades and colour are produced more accurately. 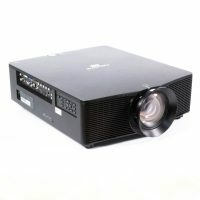 Most desktop projectors have a standard built-in lens that requires the projector to be positioned some way from the projector screen or surface. Typically the distance is 1.5 to 2 times the width of the screen. 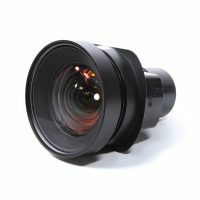 Wide angle projectors have a special lens that allows you to minimise the distance between the projector and the projection screen. 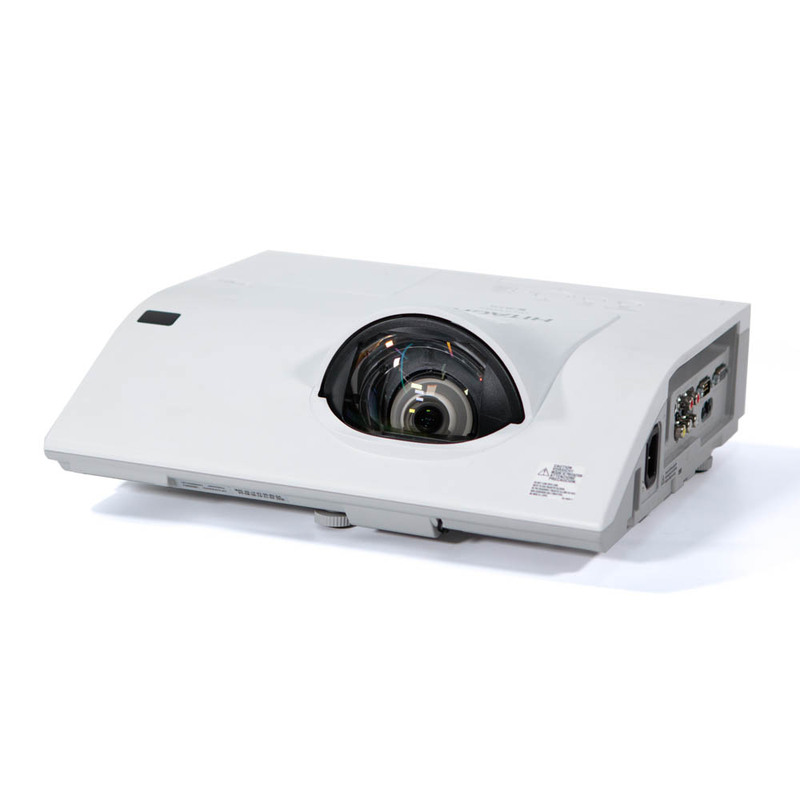 These short throw projectors will typically only require a throw distance of half the width of the screen. This is an advantage when space is limited but also makes it easier to keep out of the way of the projected image so you don’t cast shadows. ‘The devil is in the detail’ as they say and high definition projectors offer a greater resolution. This is particularly useful if you presenting with spreadsheets or small text. 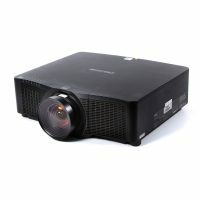 These projectors come with DVI and/or HDMI connections so you can interface with full HD players and laptops. 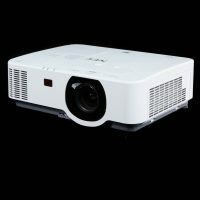 In situations where you are using a larger screen or you need to combat the effects of high ambient lighting the room a brighter projector would be an advantage. These models retain the portability and all the functions of the desktop models but are more suited to screens of 8ft to 10ft wide. When you need a big screen you also need a projector with a higher light output. 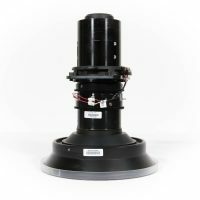 Large venue projectors typically have interchangeable lenses so that you can match the focal length to the particular circumstances of the venue. 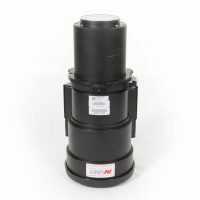 They will often have dual lamps to get the increased brightness but also to build in redundancy for the critical situations in live events such as conferences, awards ceremonies and live performances. 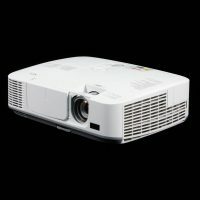 If you are not sure which projector you need to hire just give us a call and we would be happy to discuss your requirements and make a recommendation for you.